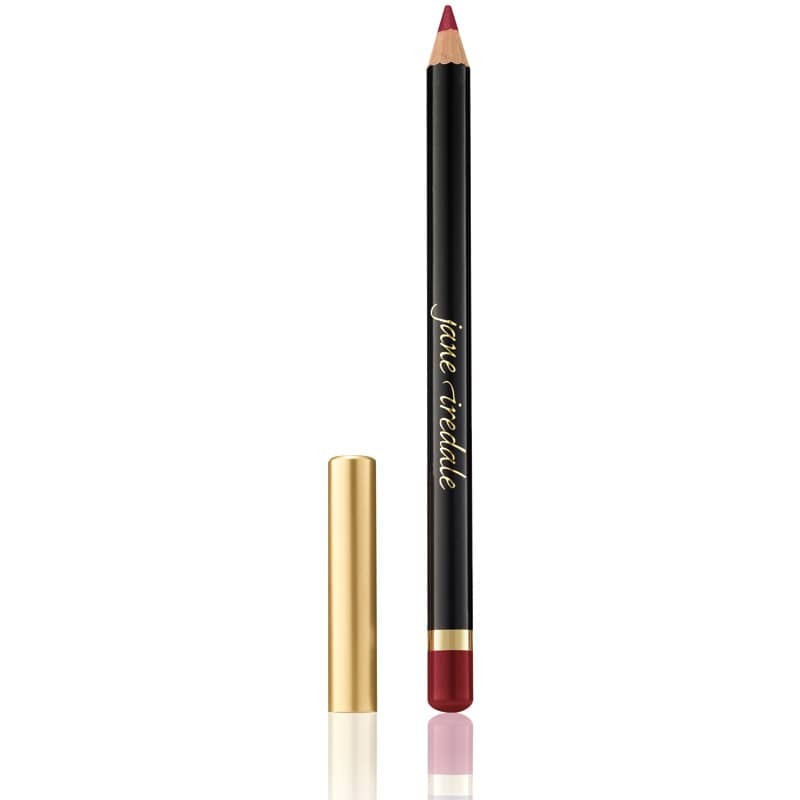 Ships today if you order in the next 10 hours 18 minutes. 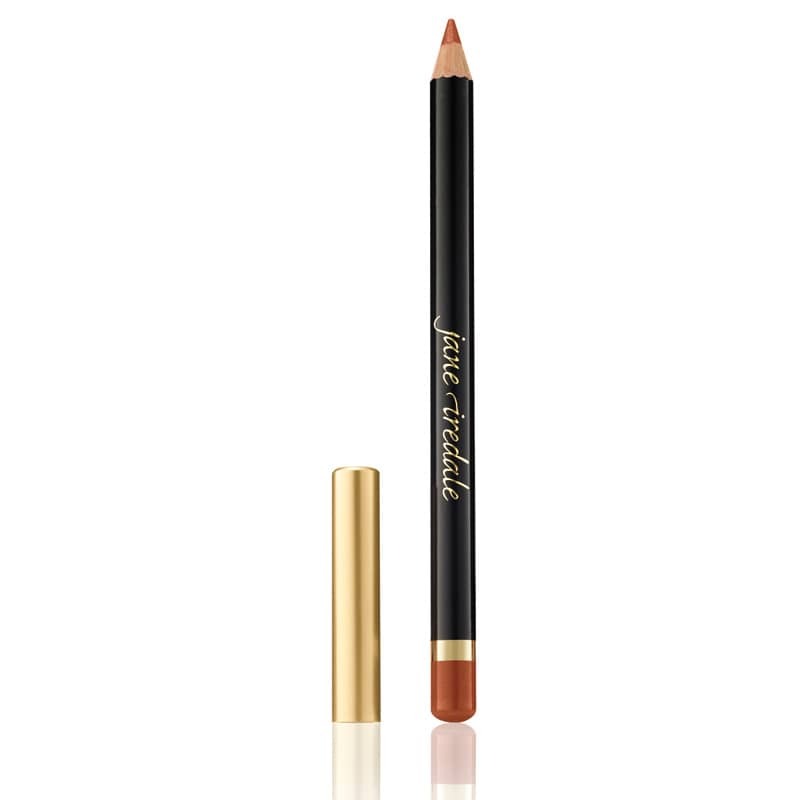 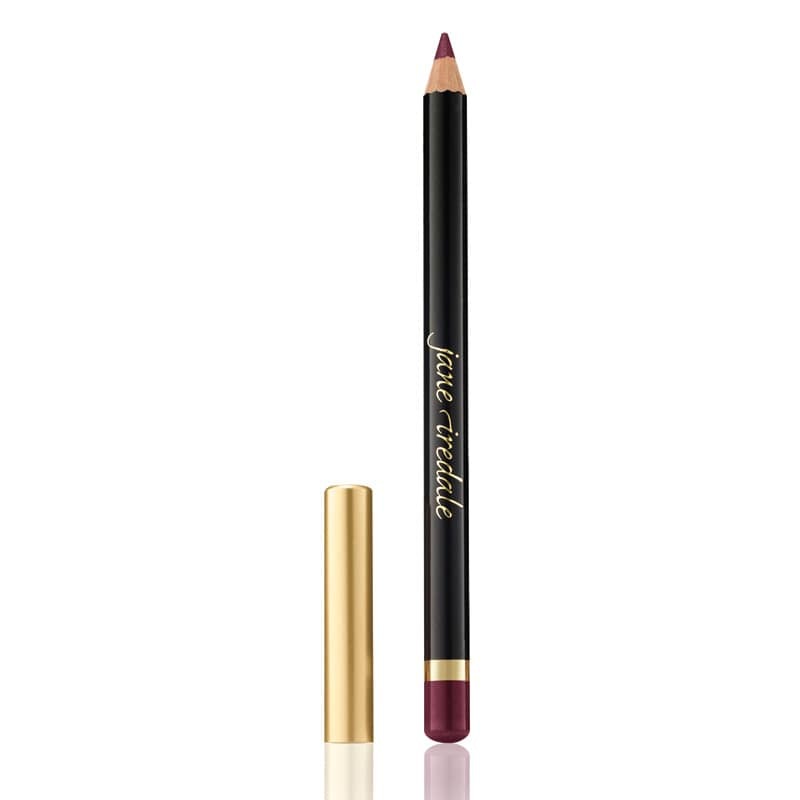 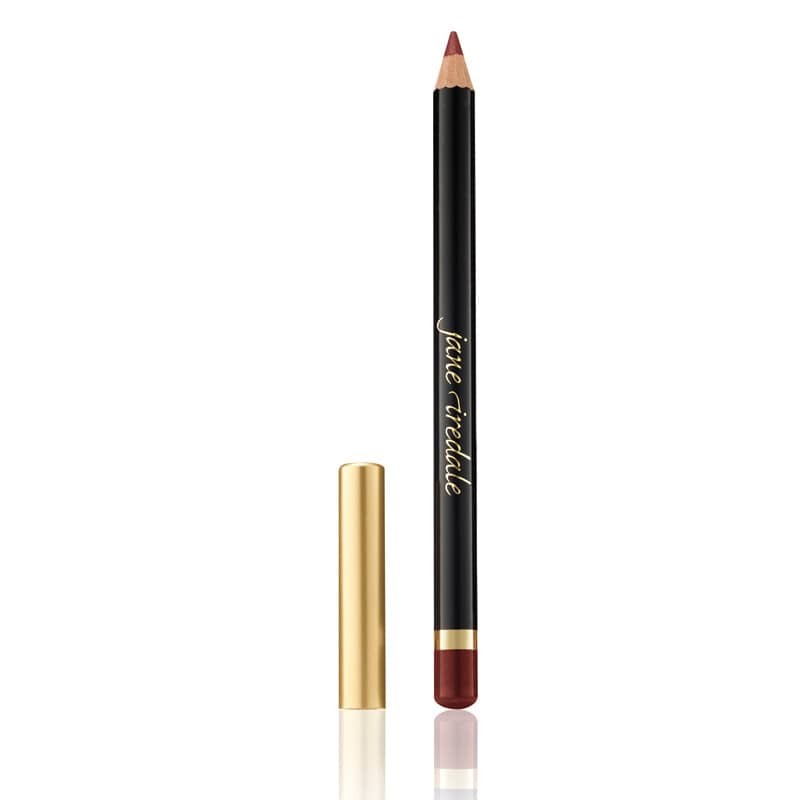 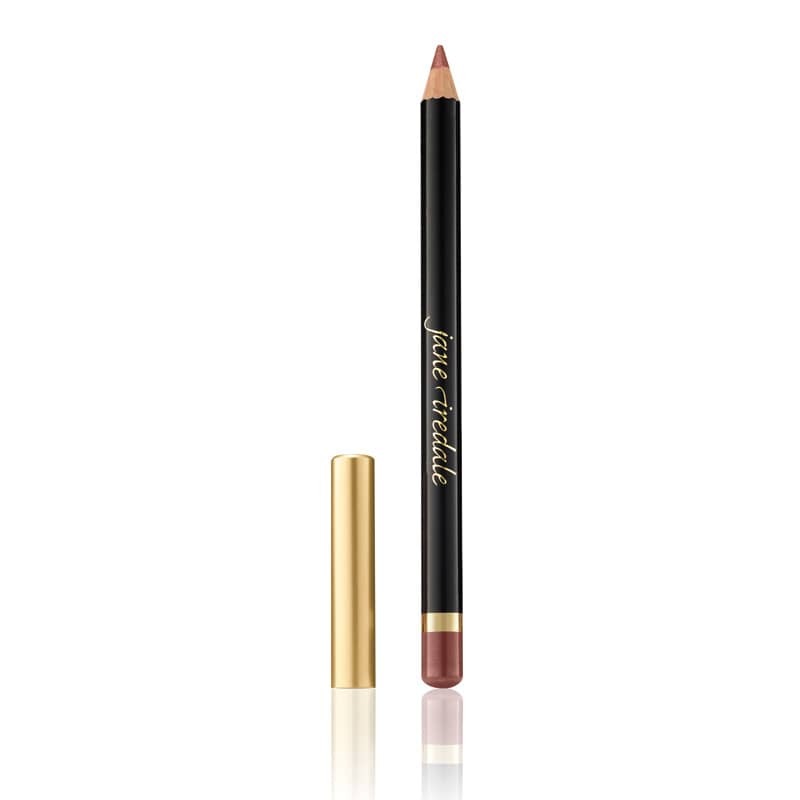 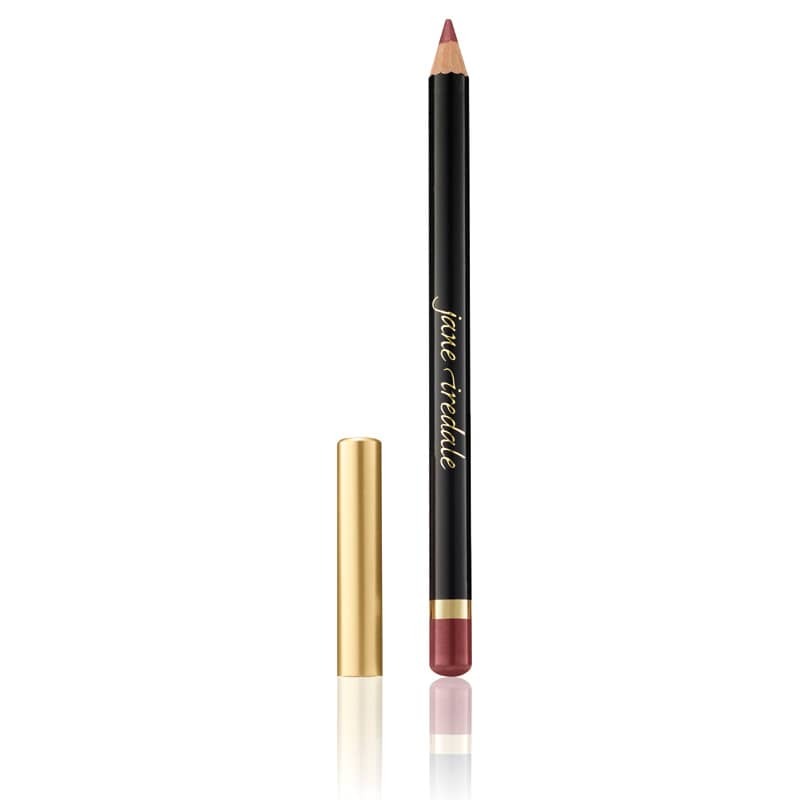 Jane Iredale's Lip Pencil is soft enough to fill in your lips easily but durable enough to provide a long-lasting base to the color you layer over them. All jane iredale products are certified cruelty-free by the Coalition for Consumer Information on Cosmetics (CCIC) Leaping Bunny Program, the leading internationally respected animal protection group for cruelty-free certification. They are also certified cruelty-free by PETA.